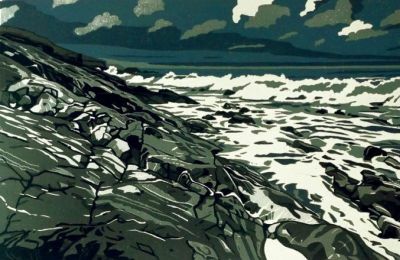 Born in St. Asaph, Denbighshire in 1962, Ann studied at the Art College in Bangor and then at Exeter College of Art and Design. 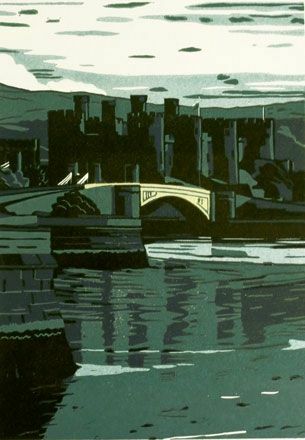 Having gained an Honours Degree in Graphic Design at Exeter in 1988, Ann returned to Wales, initially working as a freelance designer and illustrator. 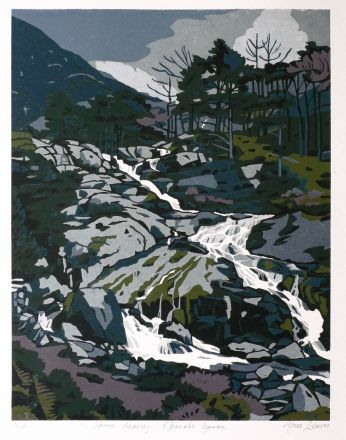 A gradual evolution from designer to fine artist began in 1993 when Ann was elected a member of the Royal Cambrian Academy. 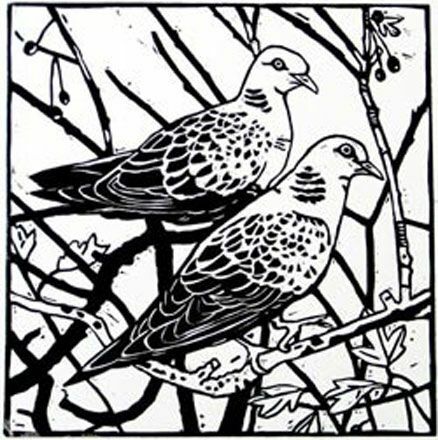 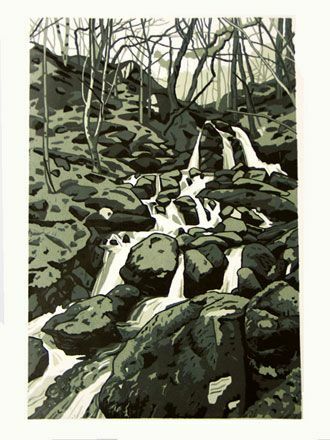 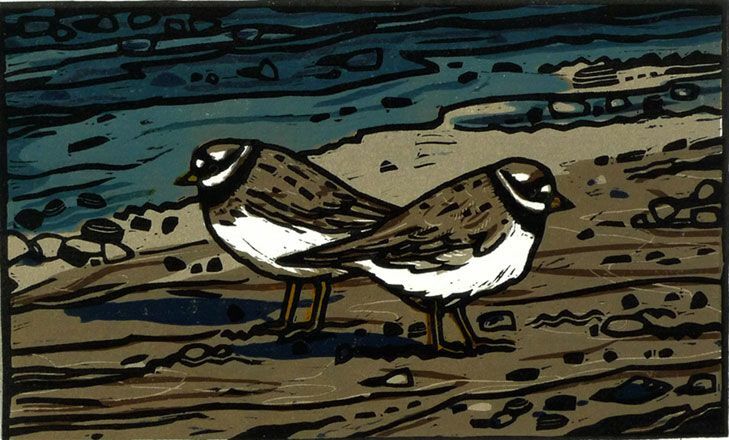 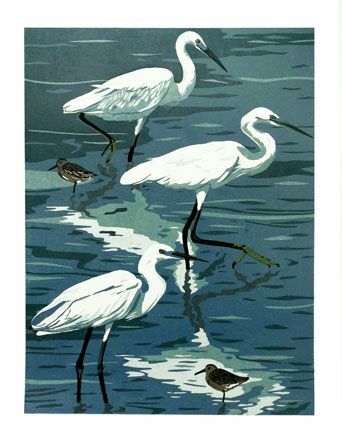 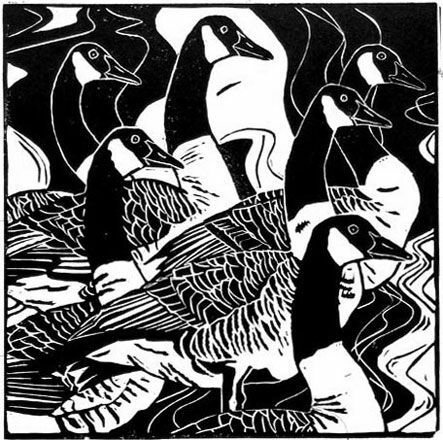 Since March 2009, Ann has worked full time as an artist/printmaker, specialising in the reduction method of linocutting, She produces small editions of hand made original prints in her studio overlooking the Ogwen Valley. 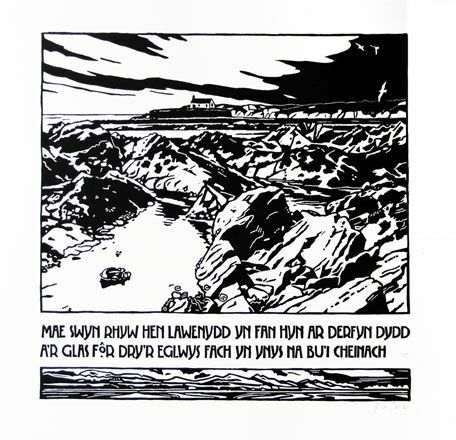 Ann’s work has been displayed in many galleries throughout Wales and she has work in the National Library of Wales’ collection and the Government Art Collection.